Mina Fujii stars as a young woman named Kaori who's been searching for her missing older sister Miyuki (Yuri Nakamura). One night, Miyuki appears to her in a dream and warns her that their scientist mother Etsuko (Nagisa Katahira) is dangerous. 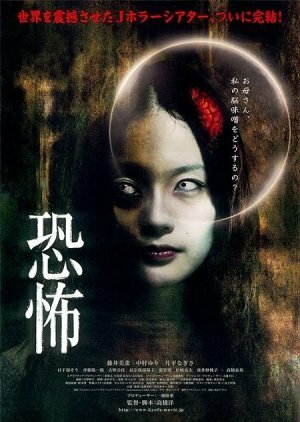 The warning turns out to be accurate, as Etsuko has been conducting dangerous brain experiments in an abandoned hospital ward, using her own daughter as a guinea pig.